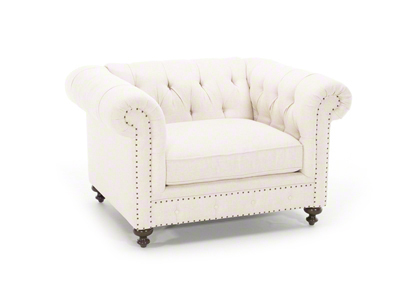 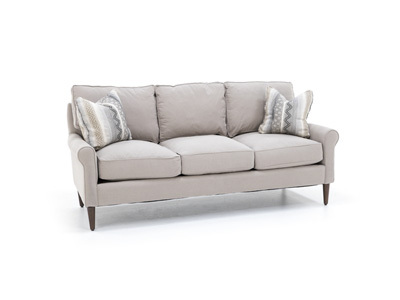 With the Tribecca collection, you choose design details to create your one-of-a-kind sofa or chair. 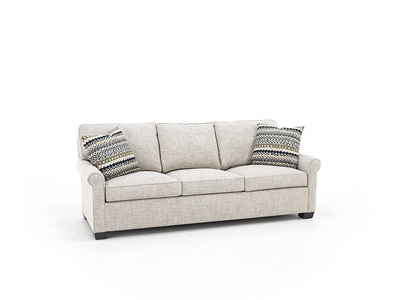 You’ll choose seat count (sofa only), cushion type, arm style, leg style and fabrics. 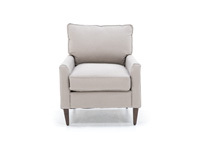 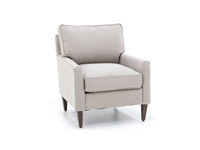 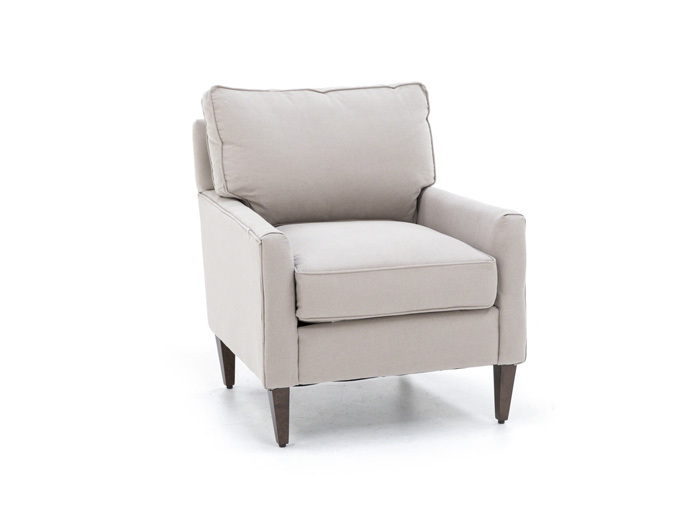 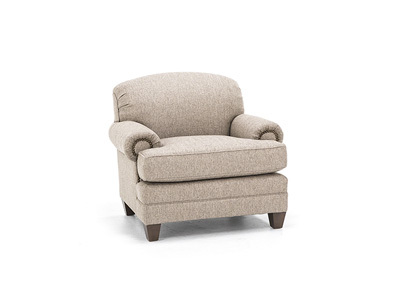 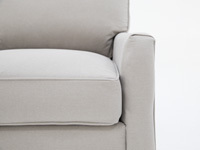 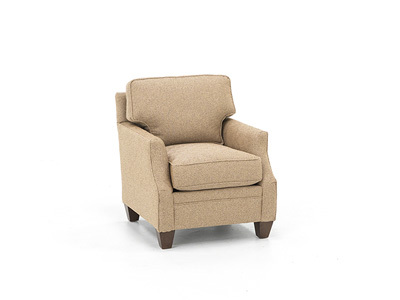 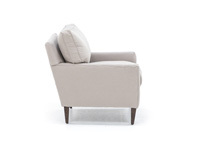 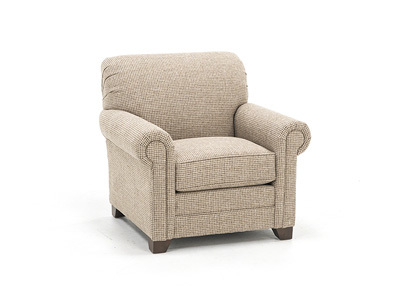 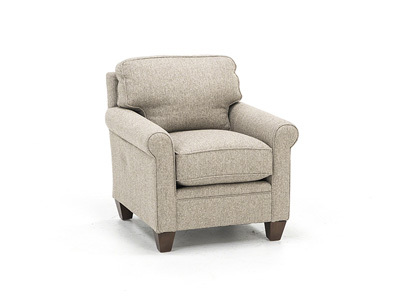 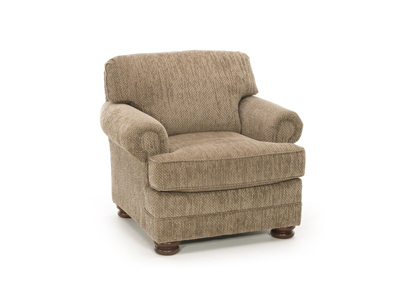 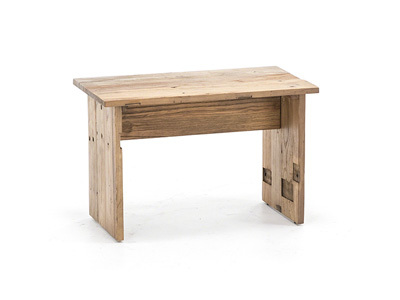 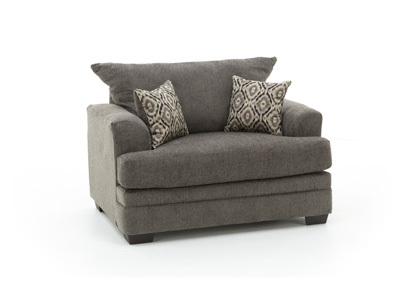 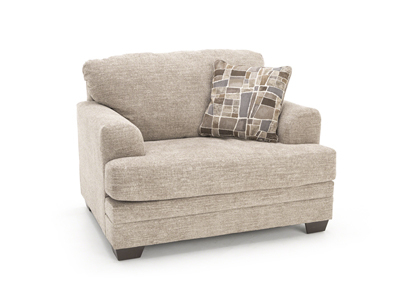 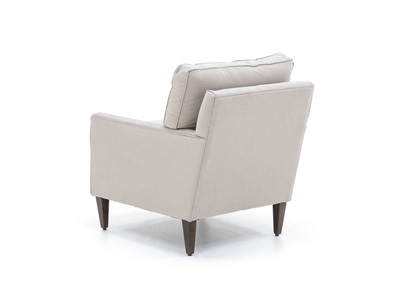 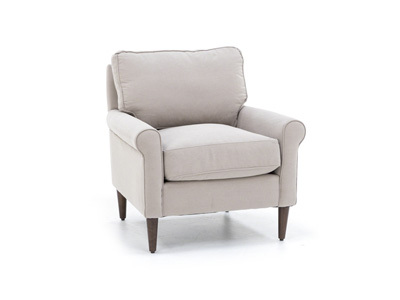 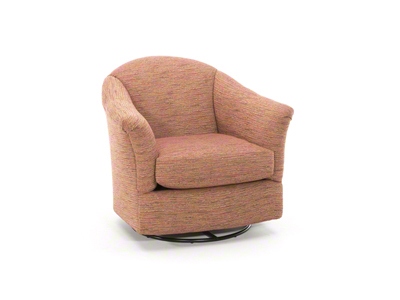 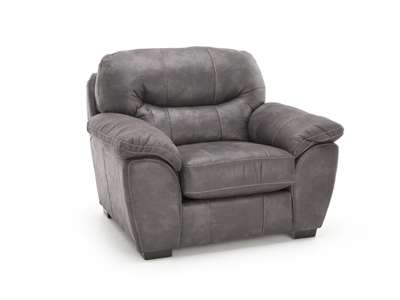 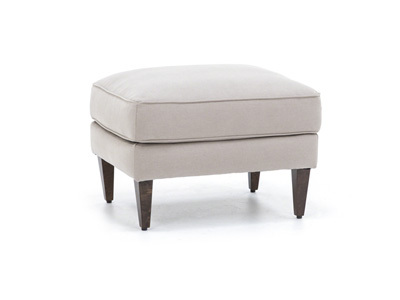 The end result will have simple, urban styling, with narrow arms and comfortable seating.